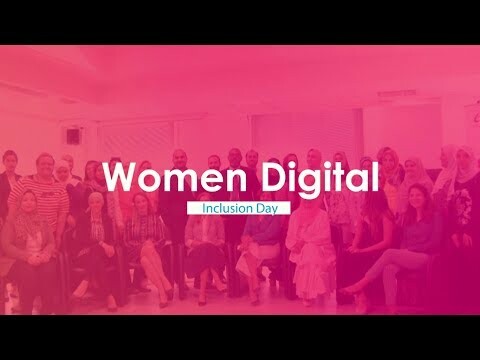 TechNovation Talk @ UNTIL Egypt on the topic of: BLOCKCHAIN: What is it? Potential Applications Beyond Cryptocurrencies. The final ceremony to recognize the top projects in each technology track of Ibtiecar competition. Remote work is highly on the rise globally that even some international investors & VCs are willing to invest in startups that have only a remote distributed team with no physical office anywhere. Gbarena is an online gaming community that connects gamers to global tournaments & challenges, by providing the tournaments organizers with a platform that helps them manage and organize their tournaments from A-Z. GBarena is founding a new marketing channel for organizations that seeks such a target audience. GBarena mission is to found a new marketing channel for all of the tournament’s organizers, by helping them get connected easily to the targeted gamers in their demographic areas and according to their needs and preferences, Not only that but, GBarena has the mission to help these organizers to get sponsors and that's by highlighting their tournaments traffic and analytics to the businesses which are interested in such a target audience. 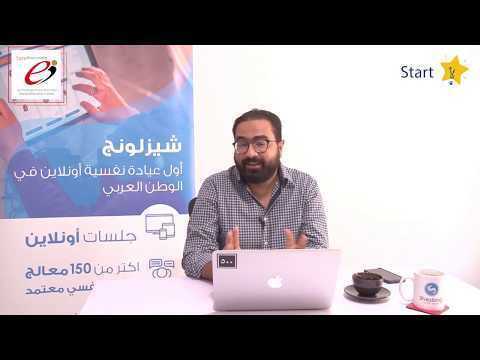 Tayar is a mobile app and website that connects people who want to buy or transferany item across Egyptwith people who can bring those products for a commission. Tayar is similar to hitchhiker except that it works within Egypt. It aims to help people to save their money, time and effort through an easy shipping way instead of using the current shipping companies that request high charges. AlKhawarizmy Software was initially established in January 2006, alKhawarizmy's core business is the development of software solutions that can cater for the overseas as well as the regional markets. 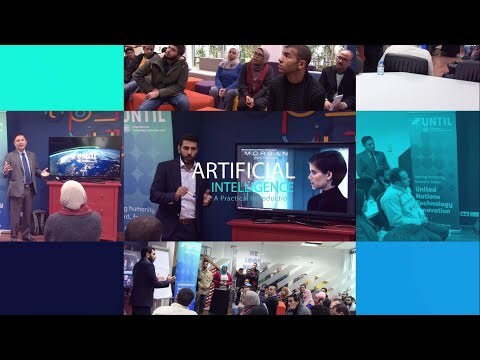 Initially, our developments have fostered the most competitive Arabic Search Engine utilizing NLP (Natural Language Processing) as its backbone.